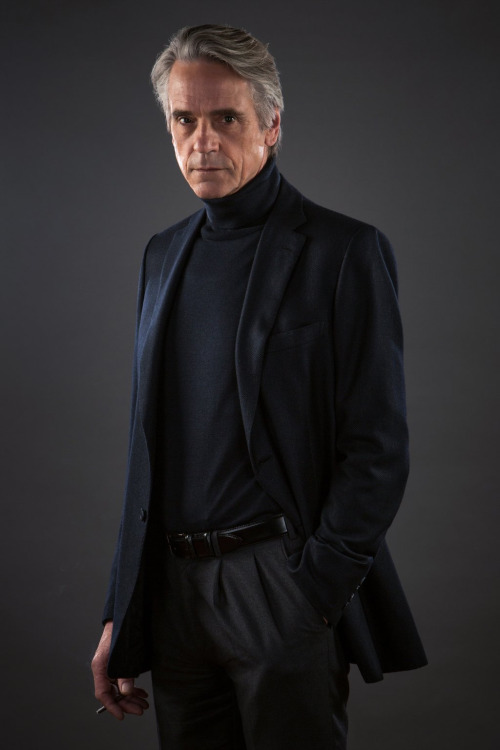 Rome, January 11, 2016 – Jeremy Irons wears Brioni in Giuseppe Tornatore’s latest film Correspondence. To interpret the role of protagonist, English actor – winner of an Oscar and two Golden Globes – has worn tailored garments created Su Misura by Brioni master tailors. This collaboration strengthens the tie between Brioni and celebrities from the international cinema world, started during the age of La Dolce Vita and consolidated over the years.